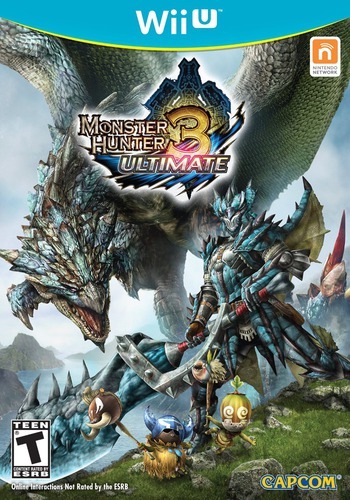 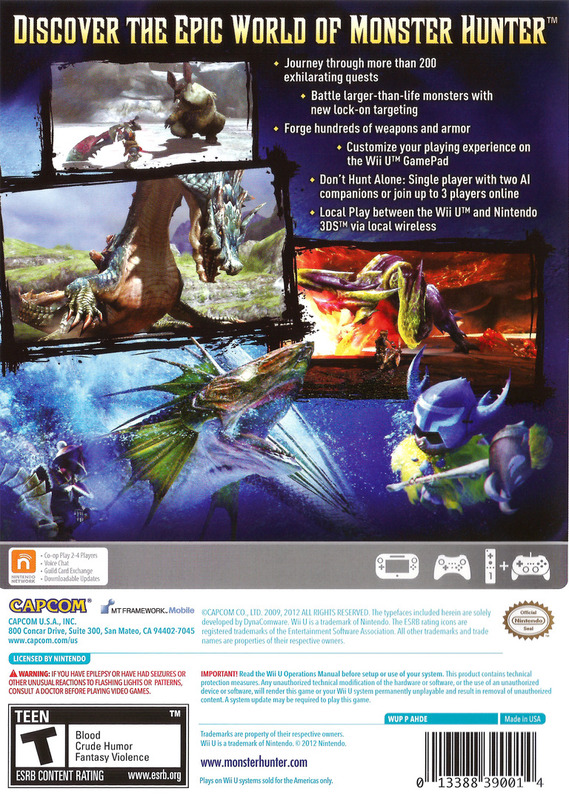 synopsis (EN) Take on the role of a hunter sent to explore a hunter's paradise in Monster Hunter 3 Ultimate, completing quests on the journey to seek and slay monsters whilst improving skills and earning equipment upgrades. 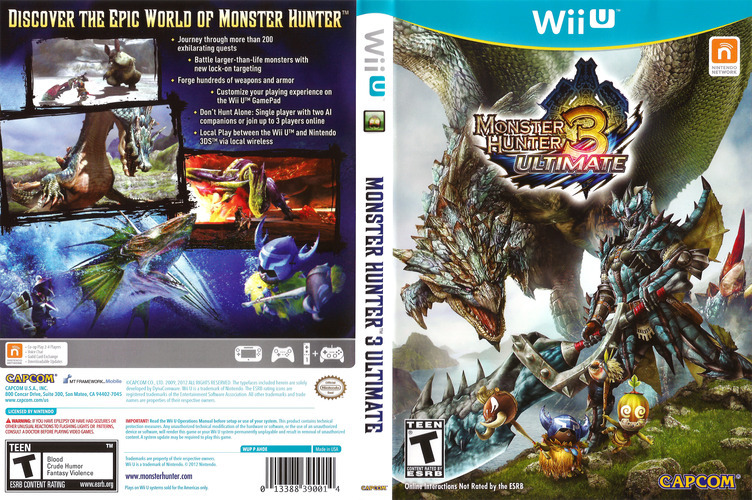 Offering touchscreen functionality for the first time in the series, Monster Hunter 3 Ultimate allows players to quickly access in-game books, weapons, field maps and mini games. Wii U players are able to enjoy the hunt with Nintendo 3DS players via a local wireless connection. 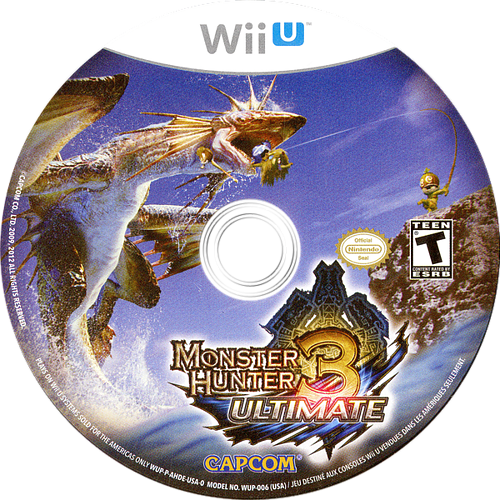 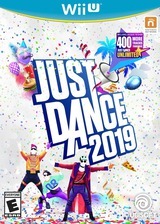 Gamers that own both a Wii U and Nintendo 3DS can also take advantage of the inter-compatibility of save data between the two consoles, taking the hunt from the living room wherever they go. 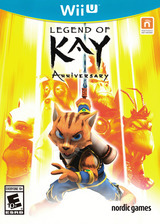 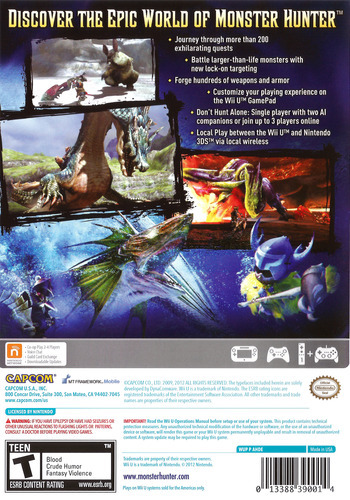 HD graphics on the Wii U version (powered by the latest iteration of Capcom's MT Framework) deliver a unique and stunning world for players to explore.